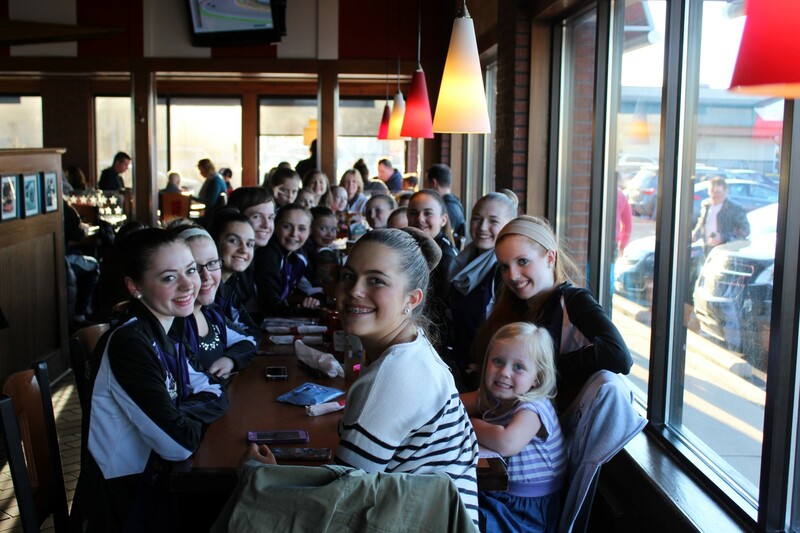 On Saturday, March 19th DDC’s Competition Team competed at Cue The Music in King of Prussia, PA. 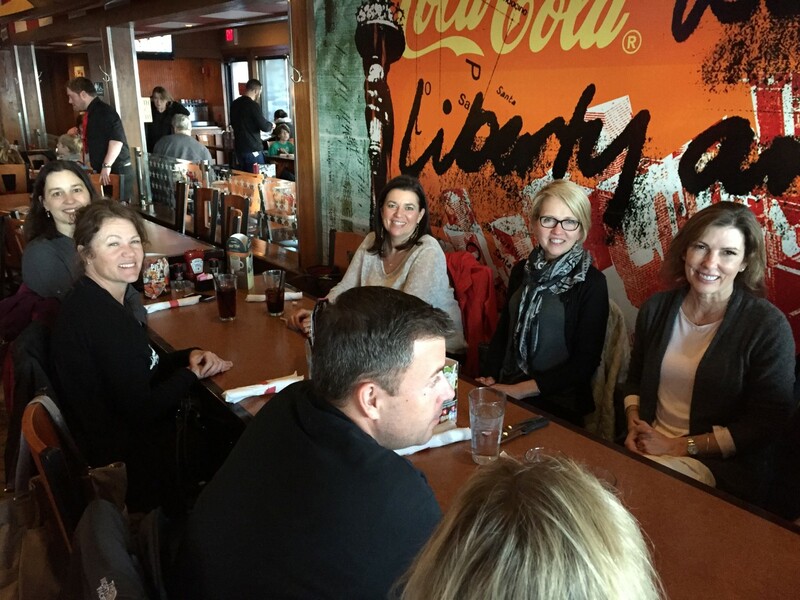 Despite a few bumps in the road, we had a great day as a team! Our studio was awarded a special trophy for going out of our way to help, support and encourage the other studios. I have to say, when some of our scores don’t make sense or we feel disappointed by our results, we should walk away feeling proud of that special award. I know I did! 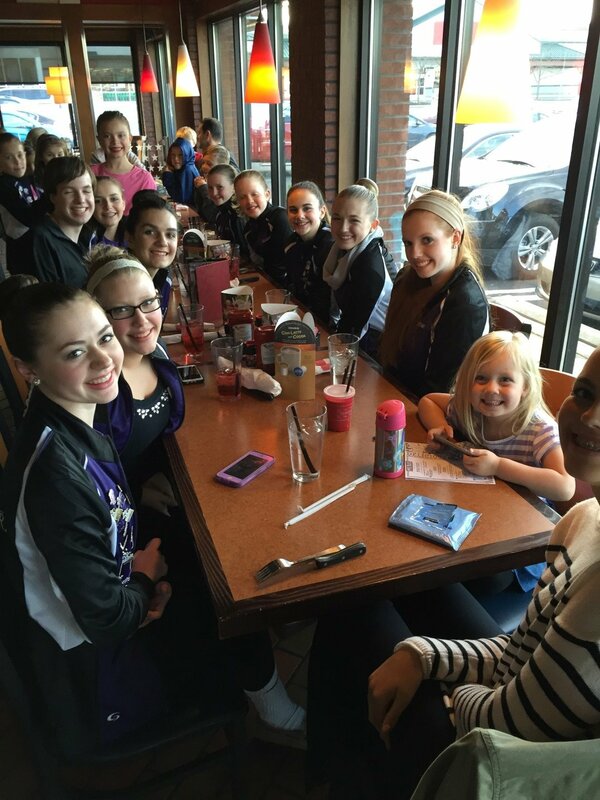 We have a kind, classy, and caring group of dancers and parents. 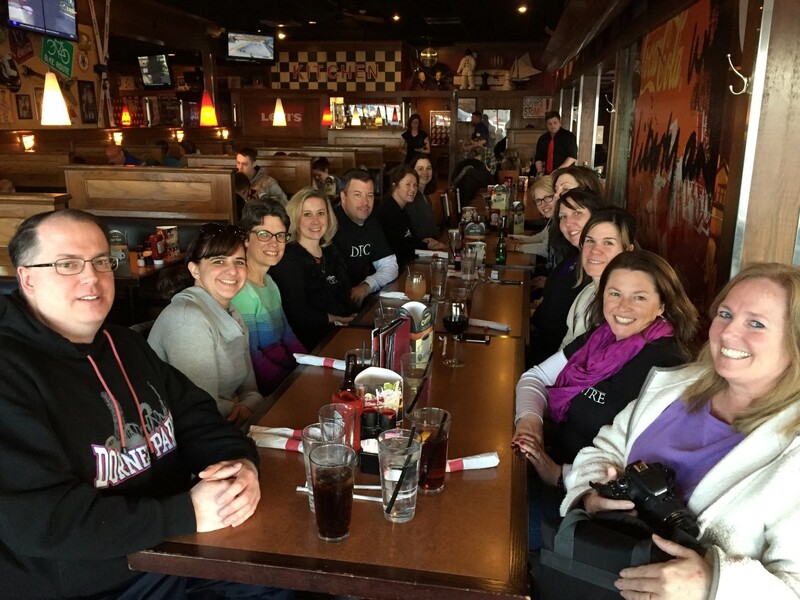 Thank you all for another great competition day! 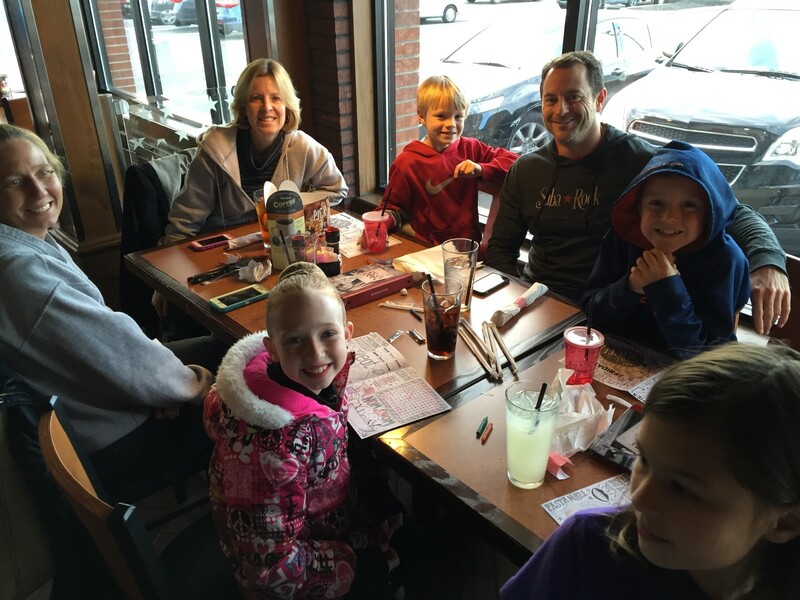 And a big thank you to Miss Amanda and Amy Leta who were able to be there this time to help and cheer us on. Below are the routines and awards given. 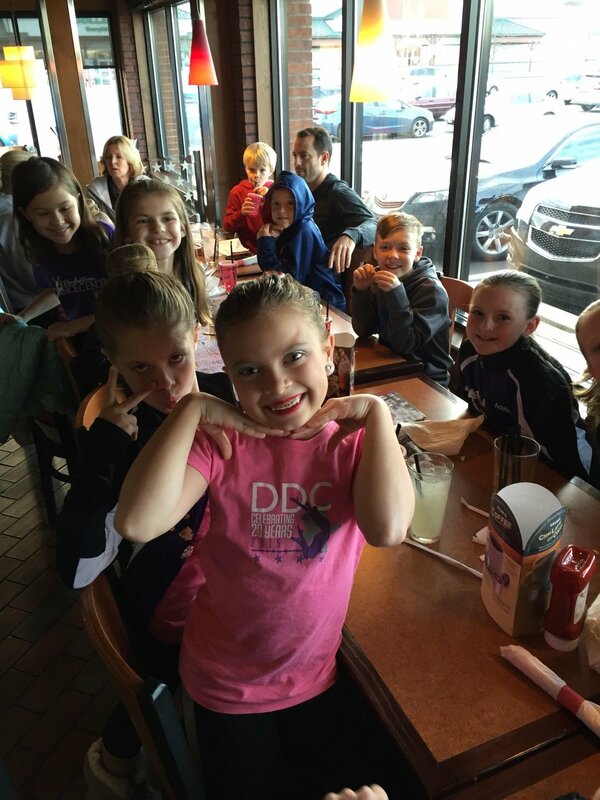 Go DDC! 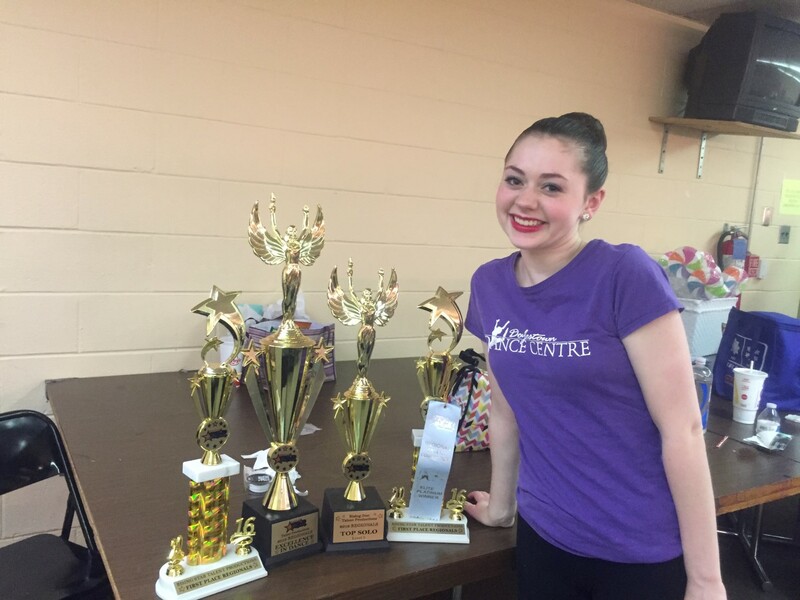 “Teach Me How To Shimmy“- Kaitlin’s Intermediate Petite Tap Solo- HIGH GOLD and 2nd Place Overall High Score! “Gotta Get Thru This“- Dennis’ Intermediate Sr Teen Tap Solo- HIGH GOLD and 2nd Place Overall High Score! 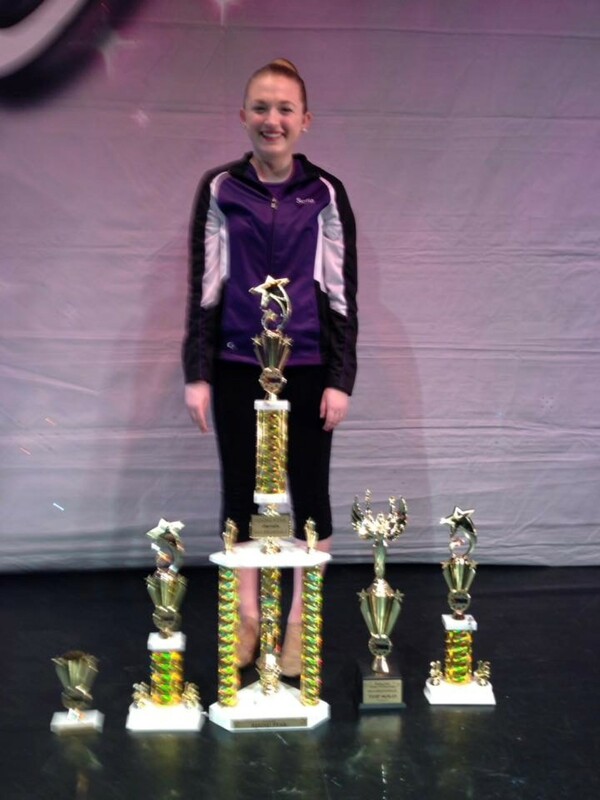 “Drops of Jupiter“- Meghan’s Intermediate Teen Modern Solo- GOLD and the Focus and Commitment” Special Judges Award! 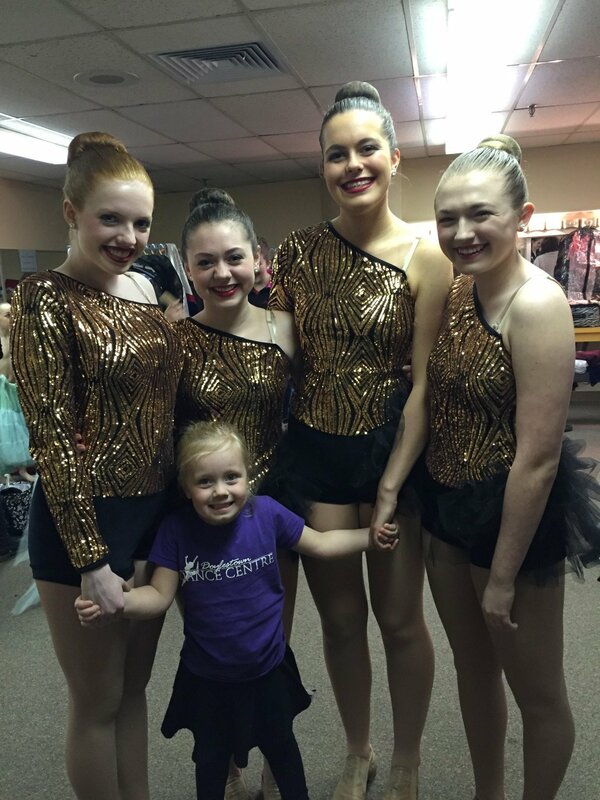 “Toy Soldier“- Kayla’s Intermediate Jr Jazz Solo- GOLD! 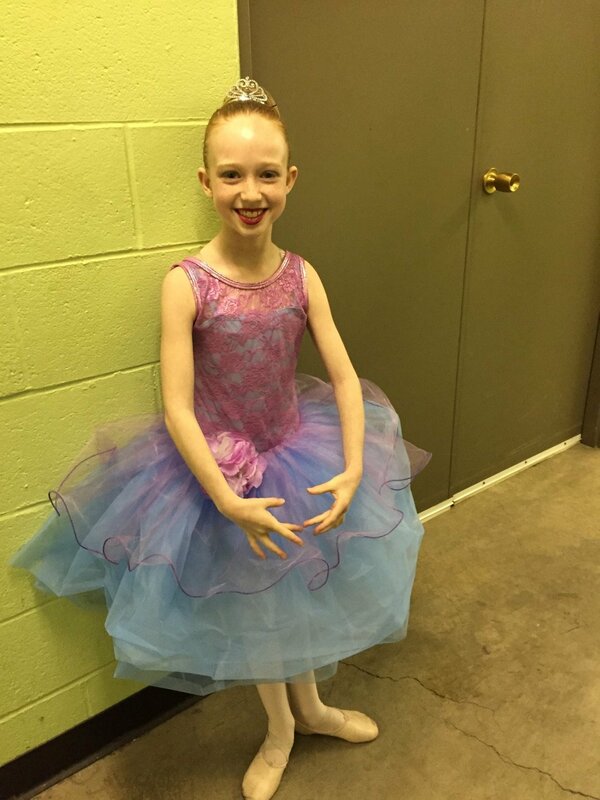 “Giselle“- Sofie’s Intermediate Teen Ballet Solo- GOLD! “Landfill“- Sierra’s lyrical solo sadly had to be pulled due to an injury. Feel better Sierra! 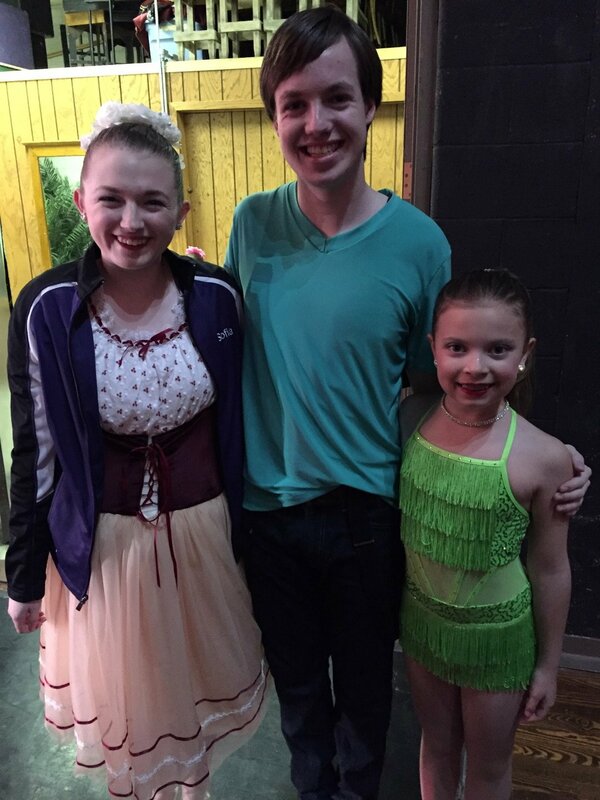 “Black Horse and the Cherry Tree“- Melodie’s Intermediate Teen Tap Solo- GOLD and 3rd Place Overall High Score! 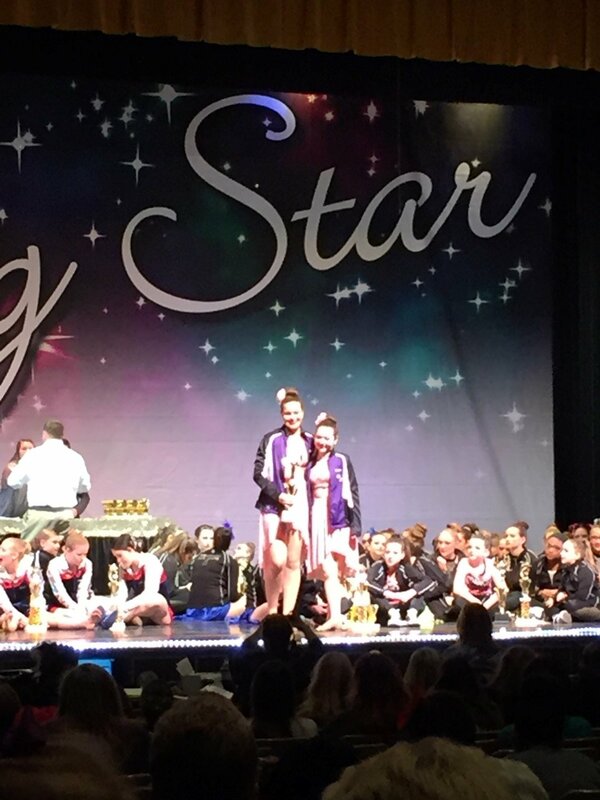 “Running” Taylor’s Intermediate Sr Teen Lyrical Solo- HIGH GOLD and 1st Place Overall High Score! 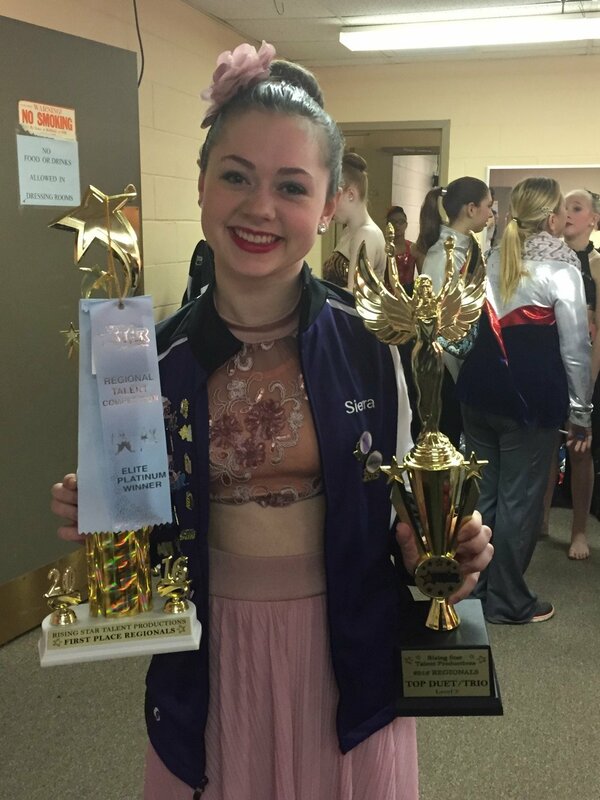 “Pretty Hurts“- Sofie’s Intermediate Teen Lyrical Solo- GOLD! 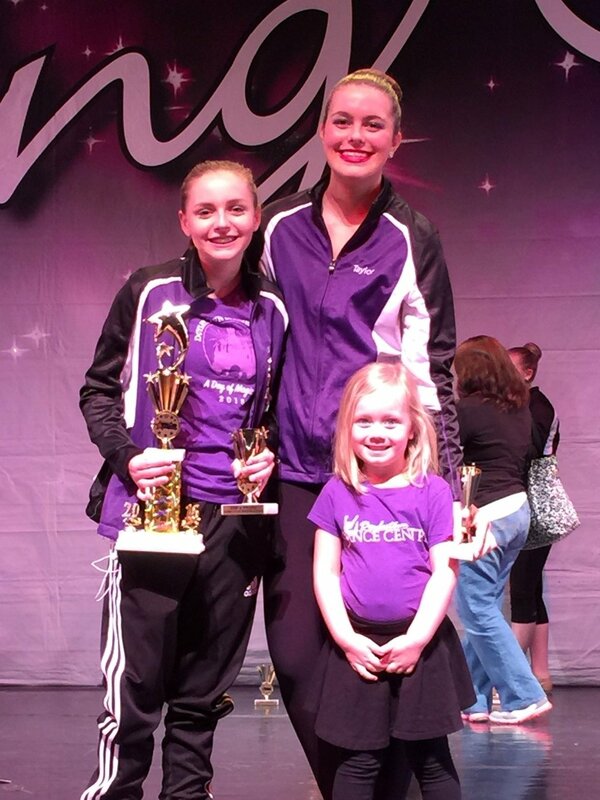 “Know It’s Too Late“- Cara’s Intermediate Sr Teen Lyrical Solo- GOLD and 3rd Place Overall High Score! 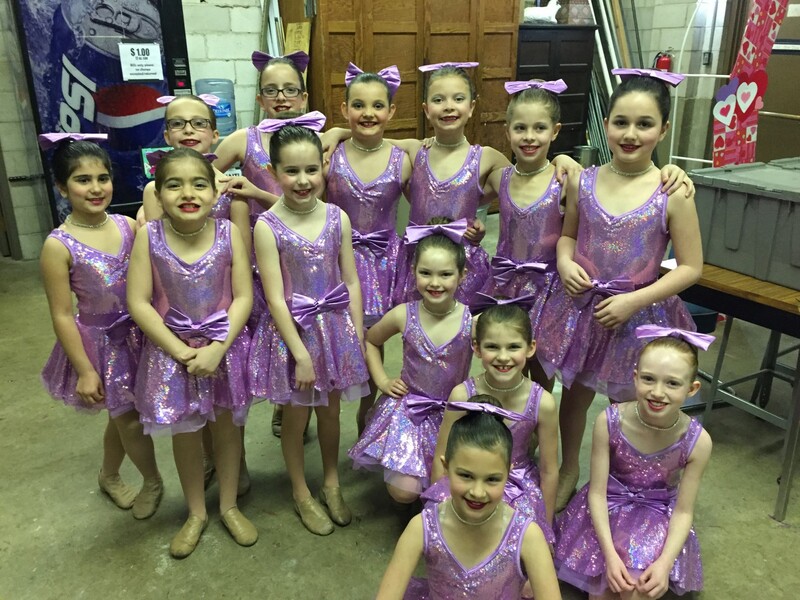 “Sunshine, Lollipops and Rainbows“- Intermediate Petite Large Group Jazz- HIGH GOLD and 2nd Place Overall High Score! 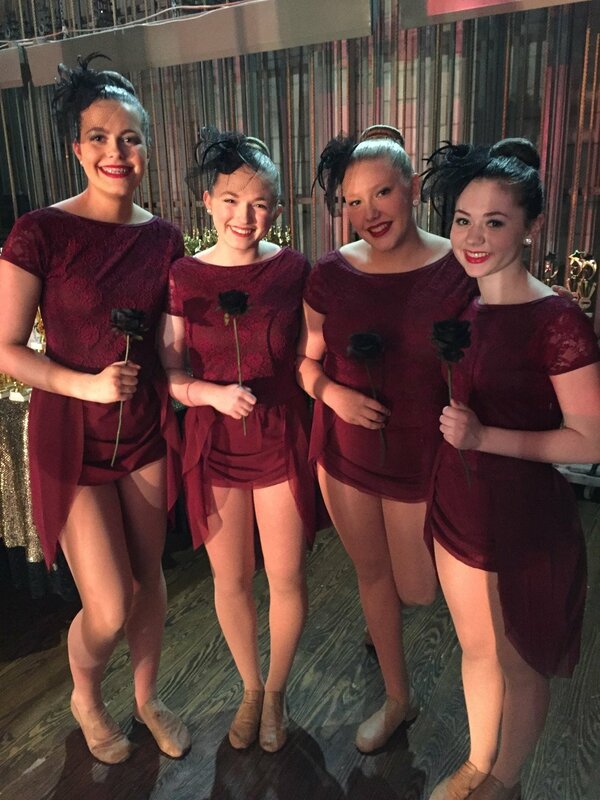 “Harden My Heart“- Intermediate Teen Small Group Jazz- GOLD! 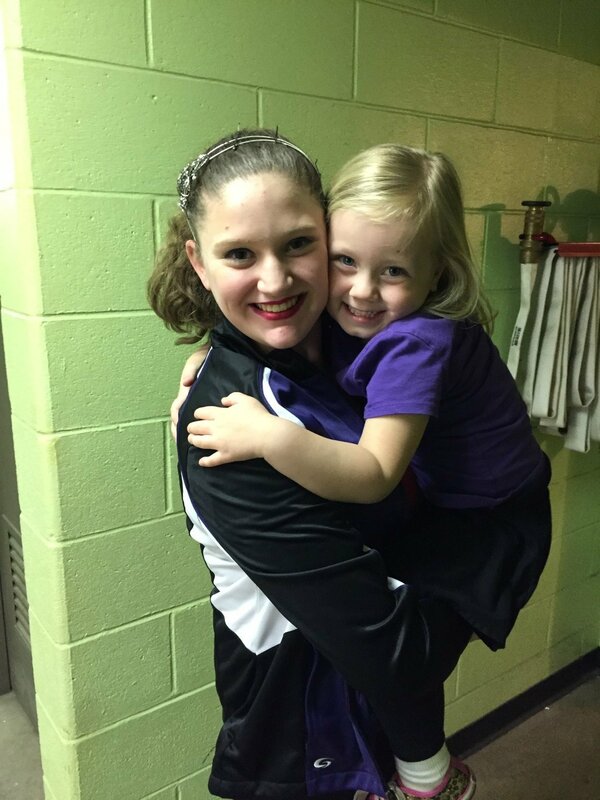 “Lovely“- Ashley’s Intermediate Teen Lyrical Solo- HIGH SILVER! 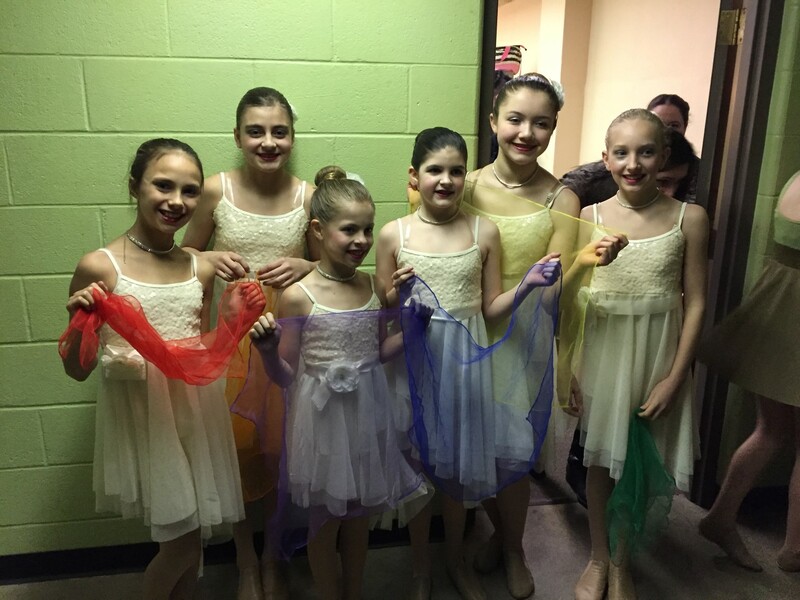 “Somewhere Over the Rainbow“- Intermediate Jr Small Group Lyrical- GOLD and 3rd Place Overall High Score! 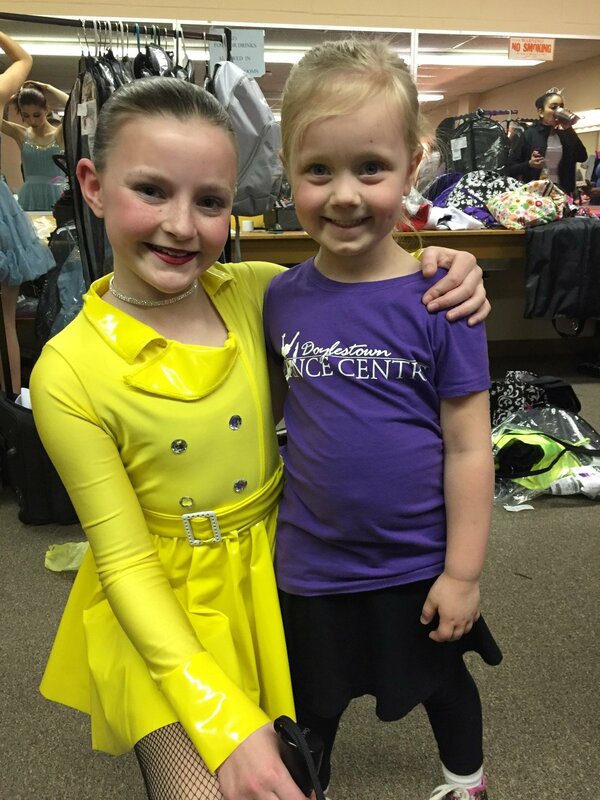 “Music Box Dancer“- Stephanie’s Intermediate Petite Ballet Solo- HIGH GOLD and 1st Place Overall High Score! 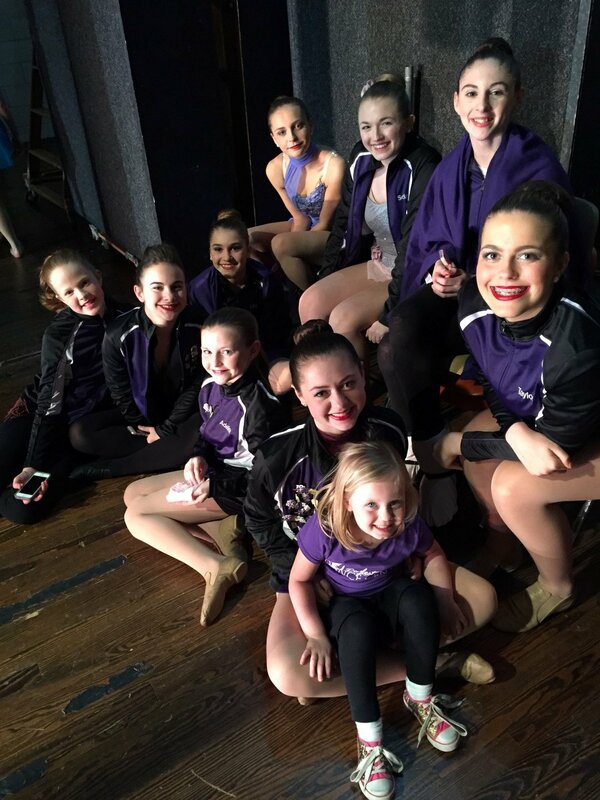 “Watchtower“- Intermediate Teen Small Group Lyrical- GOLD and 3rd Place Overall High Score! 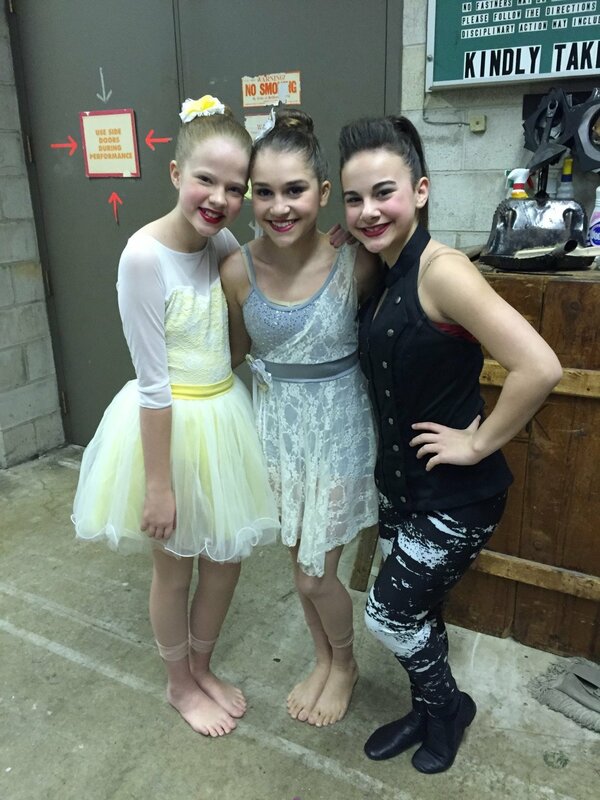 “Walking on Sunshine“- Gaby’s Intermediate Teen Acro Solo- HIGH SILVER! 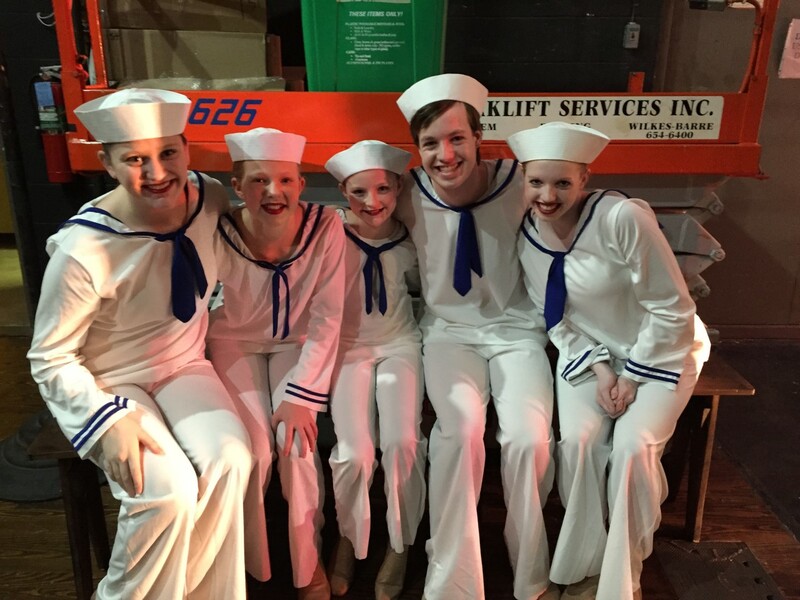 “Sit Down You’re Rockin the Boat“- Intermediate Teen Small Group Musical Theater- HIGH GOLD and 2nd Place Overall High Score! 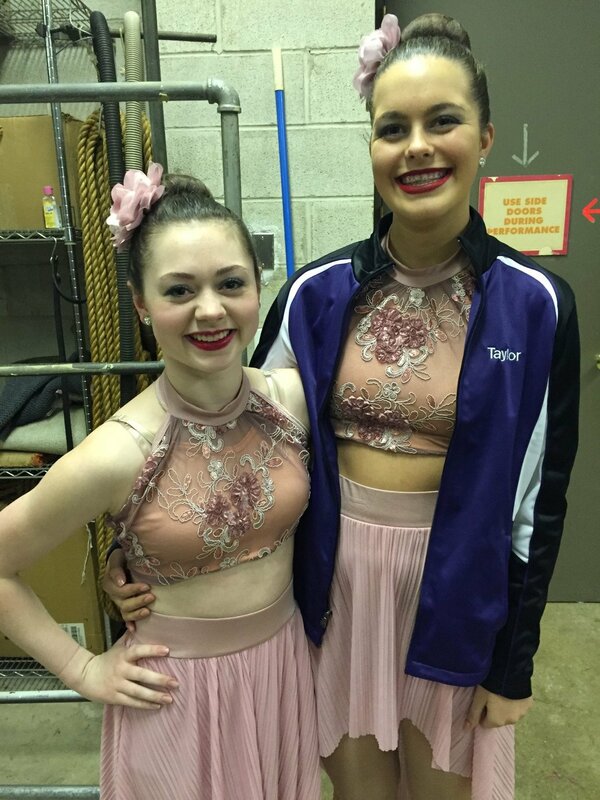 “Losing Your Memory“- Taylor and Sierra’s Intermediate Sr Teen Lyrical Duet- GOLD! 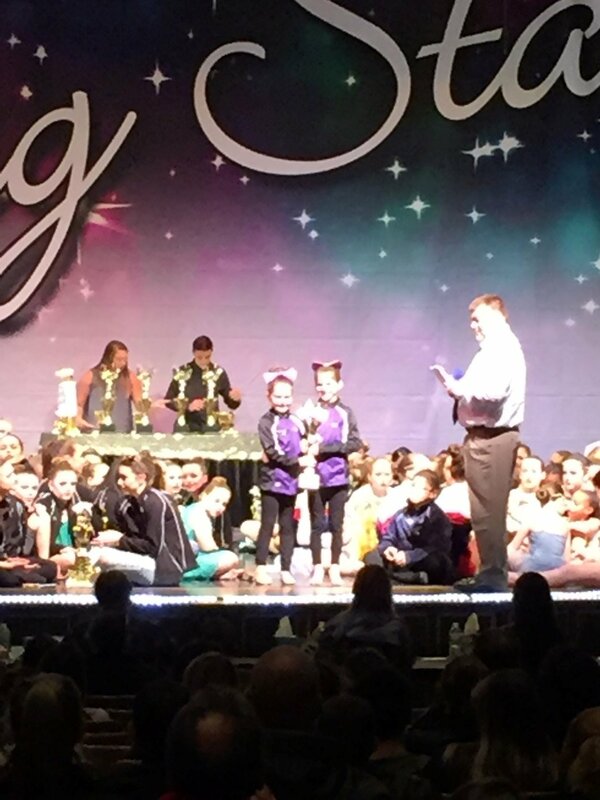 “This Little Light of Mine“- Elizabeth’s Intermediate Jr Modern Solo- GOLD! 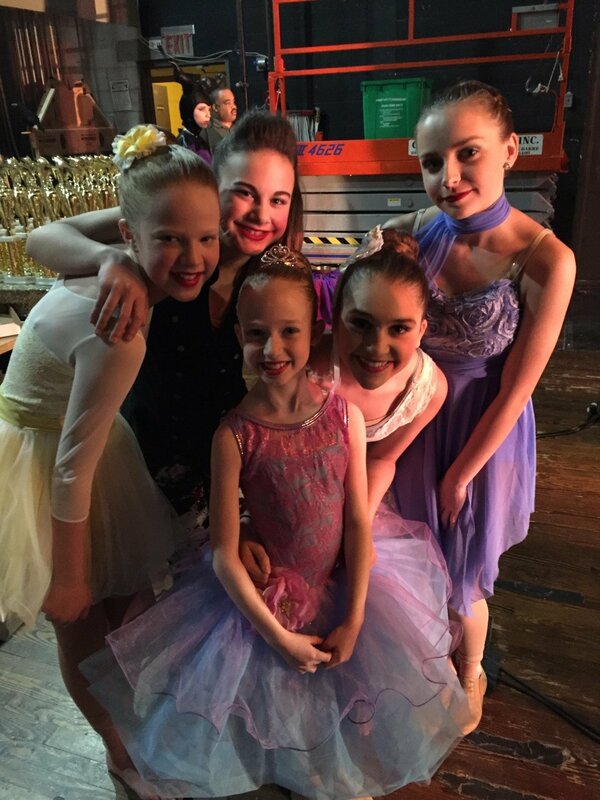 “Sensitive“- Lila’s Intermediate Jr Contemporary Solo- GOLD! 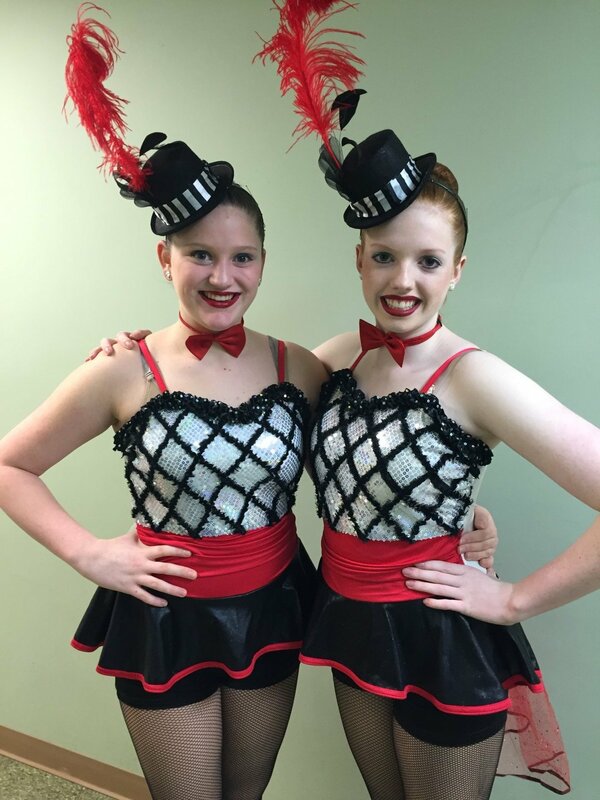 “Anything“- Meghan and Melodie’s Intermediate Teen Musical Theater Duet- Platinum and 1st Place Overall High Score! 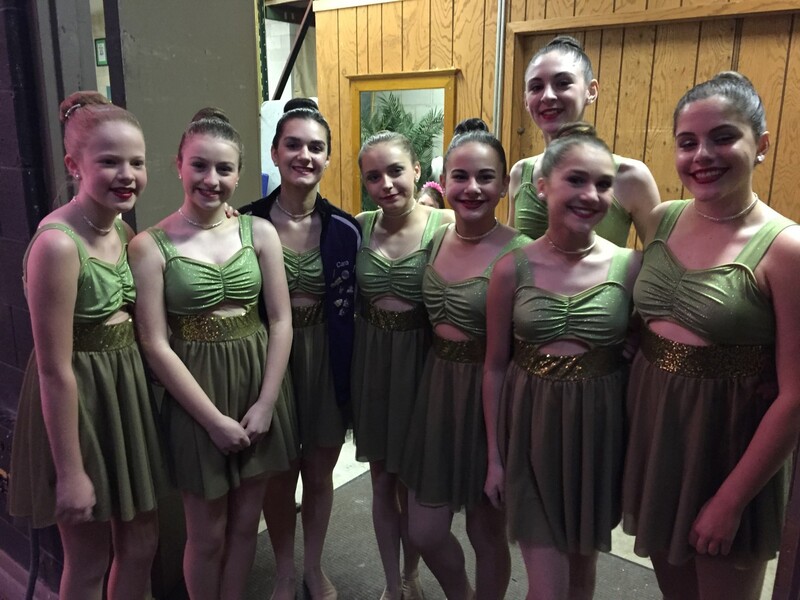 “Lost Boy“- Intermediate Teen Small Group Lyrical- GOLD! 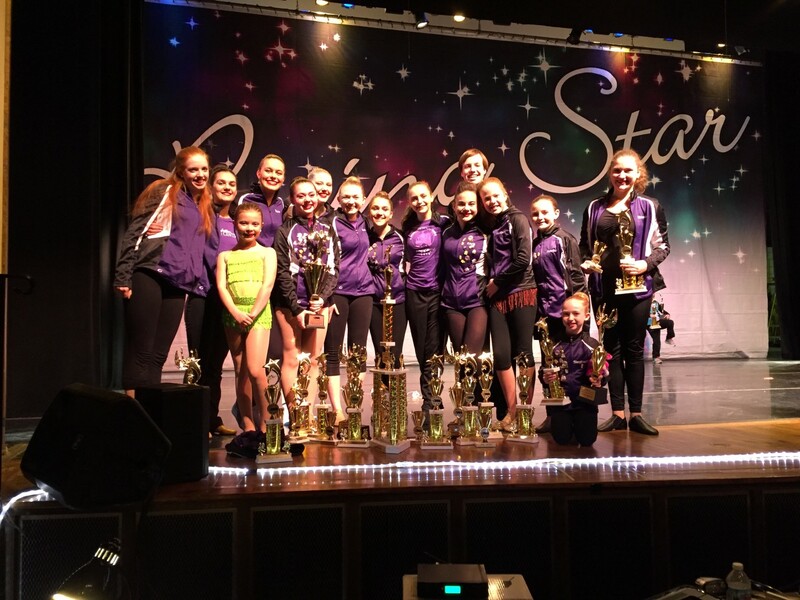 “Imagine“- Intermediate Teen Large Group Contemporary- GOLD and 2nd Place Overall High Score! 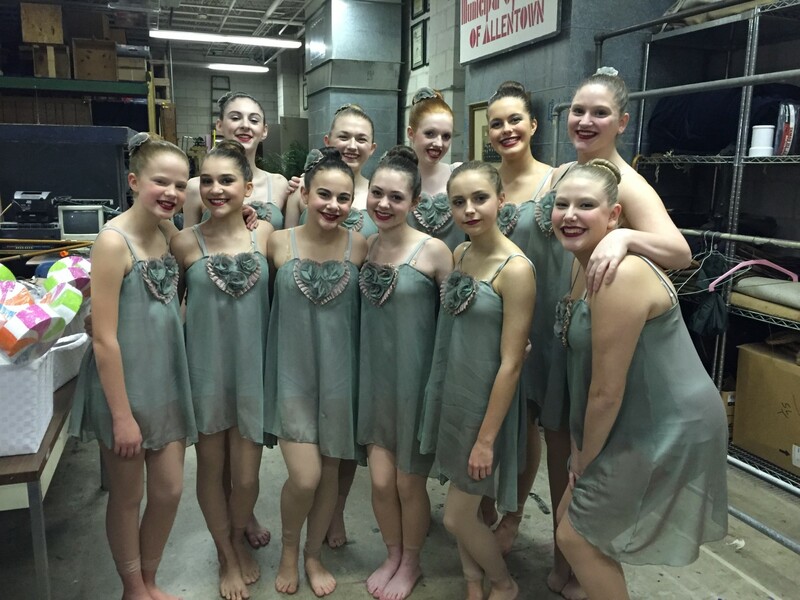 “Singin in the Rain“- Intermediate Teen Large Group Tap- GOLD and 3rd Place Overall High Score!